In March St John’s C of E School received a call from the Netcom internal sales team promoting the offering of the Ruckus wireless solution. As the phone call proceeded it was made clear that the requirements for wireless throughout the school was a current requirement and we were asked to visit site, meet with the ICT coordinator and plan for a wireless network throughout the school. The overall emphasis for the school was to be fully mobile throughout allowing teaching and learning to be initiated in a flexible manor. Along with the adjacent purchase of new wireless hardware the wireless network would become the favoured network access medium. 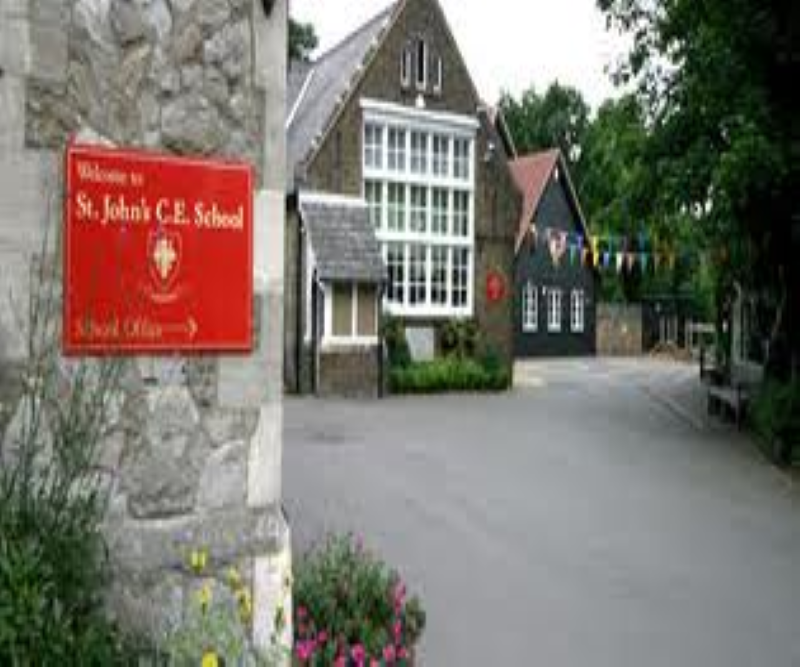 St John’s C of E needed to upgrade their wireless system from a few single “off the shelf” access points to a dedicated wireless network infrastructure. The school needed Netcom to provide a solution that would provide maximum coverage at maximum strength throughout all areas including some outdoor coverage. The solution provided would need to give 100% site coverage for any wireless devices the school currently have and will future proof the school for any additional wireless devices they purchase such as apple Ipads or android tablets. St John’s C of E School was looking for a company who could take care of the entire project including product supply, installation and design. 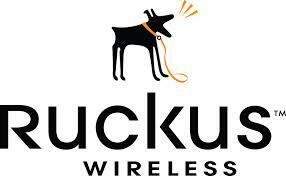 Once Ruckus Wireless was chosen as the technology, Netcom performed a light site survey to determine signal strength and the coverage of Ruckus APs. After the initial site survey, subsequent site surveys were not required due to the ability for Ruckus Smart Wi-Fi APs to continually perform best path selection for Wi-Fi signals to every associated client. With the ZoneFlex system, St John’s C of E was now able to manage and control access points on a single Web-based management console. The School were impressed by the price and performance ratio of the Ruckus ZoneFlex kit given the complete coverage they needed.